At this moment most of our systems are down. This includes the login system to this website, our Arma 3 server and our teamspeak 3 server! 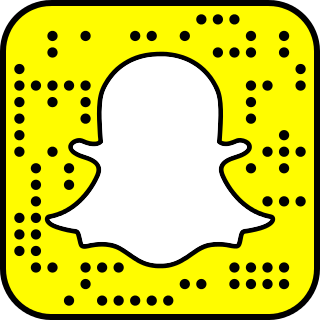 We have now made a snapchat account for you to follow! We will post everything from important updates to patch notes. Add us via the code to the left of this text or by entering our username: Forbidden-Lands.